This is the question thousands of people ask every day. Fortunately, there are many options to sell your iPhone. The hard part is picking the best option for you. Selling an iPhone locally is the fastest option and you will not be charged fees like you would using eBay or Swappa. This is definitely not the safest option. We recommend meeting at a public area in plain view of many people. A bank with a security guard present is a great option. Pro Tip: Check out other ads for iPhones similar to yours BEFORE you make your post. 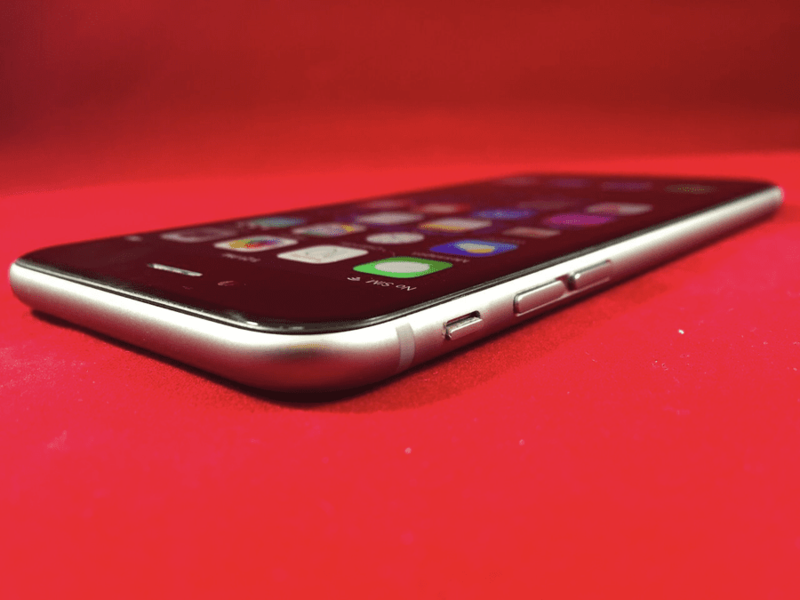 See what other people are selling their iPhones for first to decide on a price that will entice potential buyers. It is also important to create an ad that stands out and is visually attractive. This will bring you to your post page, where all the magic happens. Enter your information and specify how you would like to be contacted. We recommend using texting as your preferred form of communication because it will provide a log of the offers people give you. When there are multiple people offering to buy your iPhone for different prices, it is easy to forget who offered what price! Selling my iPhone 6 Verizon in excellent condition. 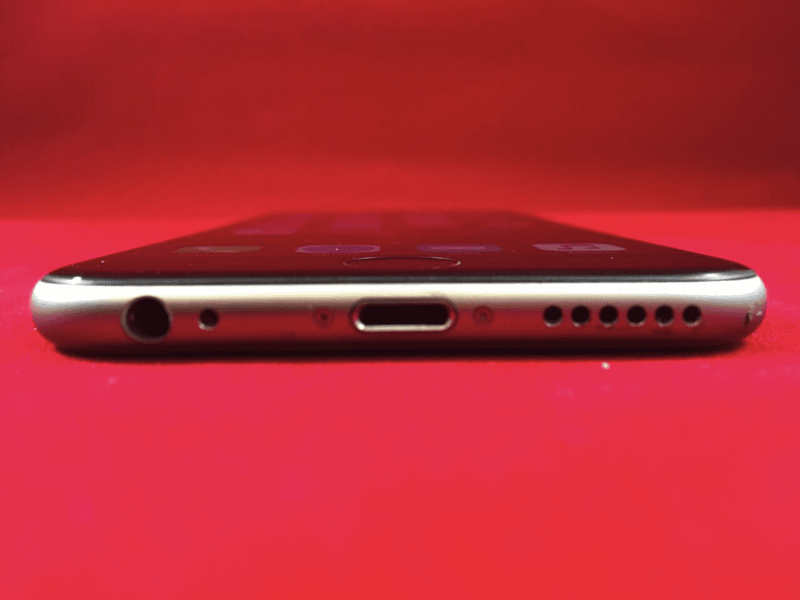 It has 16GB and a clean ESN – meaning it is ready for activation on your Verizon account! I bought this brand new from Verizon a year ago, and have loved this phone – but I am selling to upgrade to the new iPhones 7. The iPhone is fully functional with absolutely no problems and in amazing condition! The pictures are of the actual device so you know exactly what you are buying. Please let me know if you have any questions, I’m more than happy to answer them. Pro Tip: Use the asterisks before and after your title to help your ad stand out among the other ads. Make sure your iPhone has a clean ESN before selling it. If you aren’t sure, you can check the ESN using the IMEI by going here. 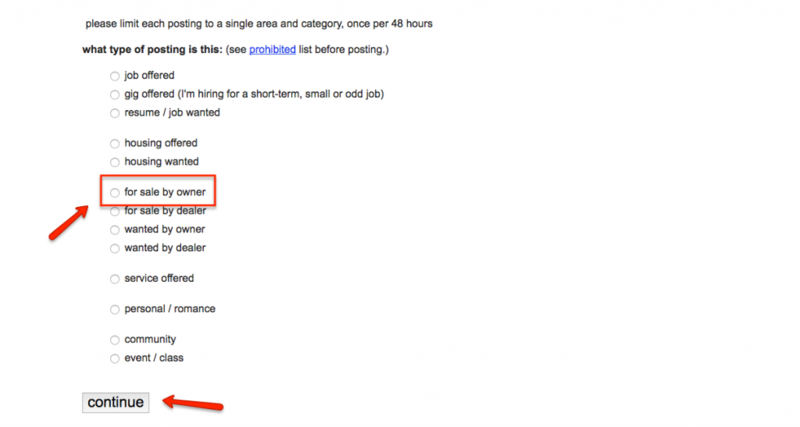 The final touch is adding related keywords in your ad. 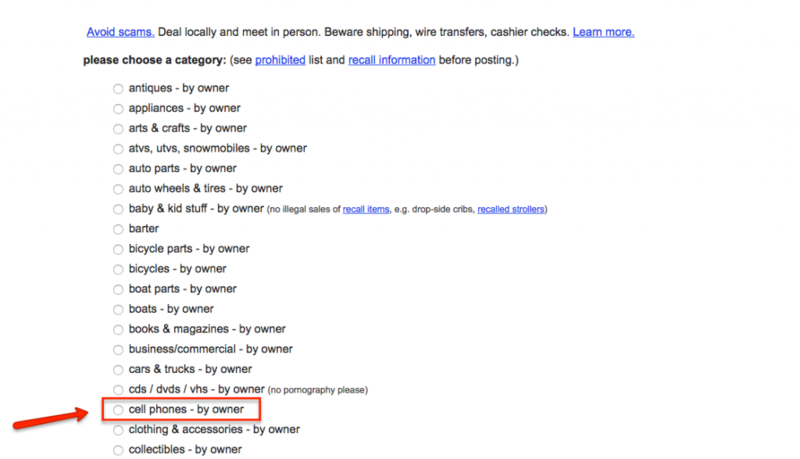 Luckily we have created a list of these for you to include in your ad. Just copy/paste the following into your ad under the body. NOTE: Make sure you leave some space in between your body text and the keywords and write “Popular Searches” right above the keywords so the ad does not look like spam. Pro Tip: Before clicking continue, make sure the “Show on Maps” checkbox is checked and your cross streets/city are filled in. 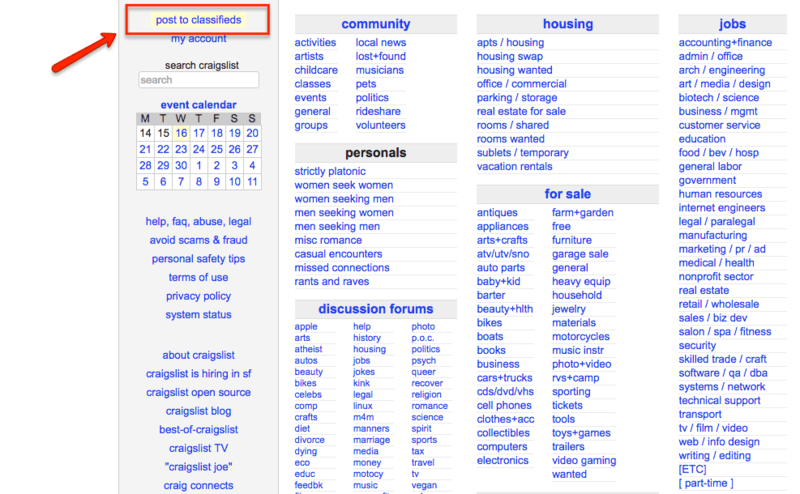 This will help people that are searching for your ad using the Craigslist map tool find your ad. The final step is to add pictures. Make sure to take photos of the device from all angles and especially for areas that have dings, dents, or scratches. We recommend taking 10 photos of the device from different angles. 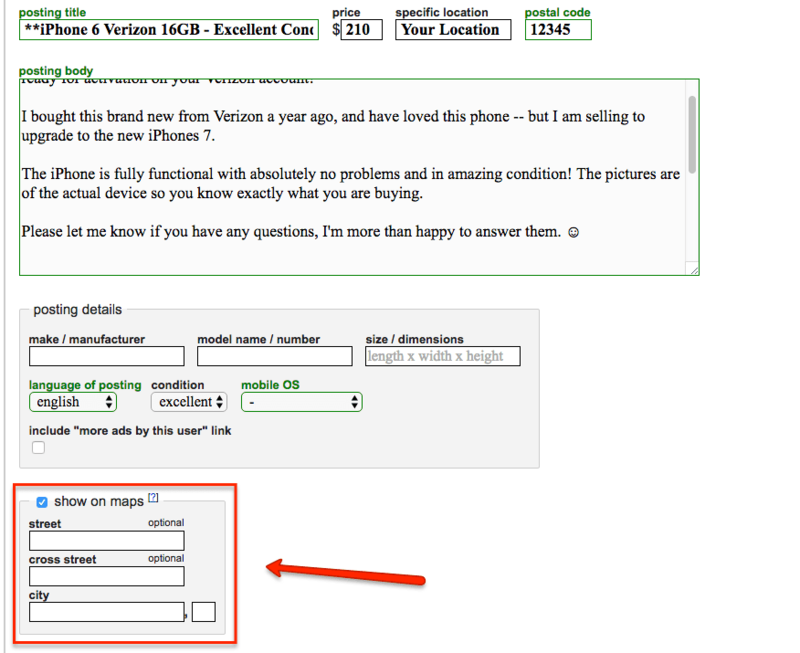 Also, make sure to turn the device on for the photos so it is clear that the device you are selling is functional. Now click publish, sit back, and relax. Your sell iPhone post will be live in about 30 minutes and the text messages will start to roll in! Hassle-free, free shipping, and convenient. Some iPhone buyback sites will be slow to pay and will offer low buyback prices or change the offer once the iPhone is received. There are many websites online that will buyback iPhones, but most of them have extremely low prices and are slow to pay. However, there are still some great options that offer fast payment and competitive price offers. We recommend using our website, BuybackBoss.com, because you will be provided with a free shipping label, your payment is sent within 1 day of receiving your device, and the prices are better than any other online buyback website. Best of all, the price quote you receive with our online quoting system is 100% the exact amount you will receive. Not to mention, the price is guaranteed for 14-Days of the date you place the order. 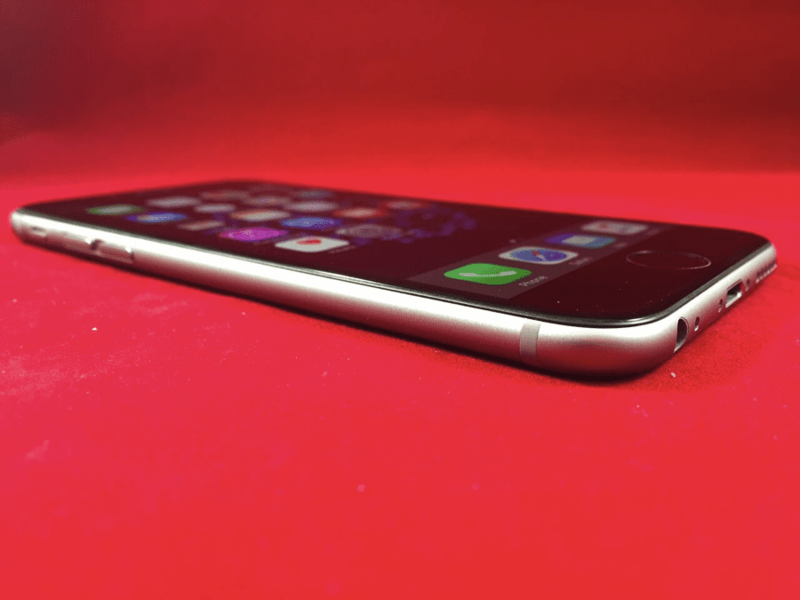 If you are looking to sell your iPhone to an iPhone buyback website, Buyback Boss is your best bet. During certain promotions, pricing can be the best offer you can find. They pay in credit, not cash. For broken devices, their prices are extremely low. You usually need to open a new contract to get the best offers. If your carrier is Verizon, AT&T, Sprint, or T-Mobile, they often have promotions available for you to sell your iPhone to them for credit. Because the carriers are using these promotions to get you into a new contract, this can often be the highest price you can possibly sell your iPhone for. This is great if you are upgrading anyways and want to use the funds toward your bill. If you are not planning to sign a new contract and upgrade, you are better off using an alternate option. Pro Tip: Do not sell broken iPhone to a carrier, their offers are ridiculously low! 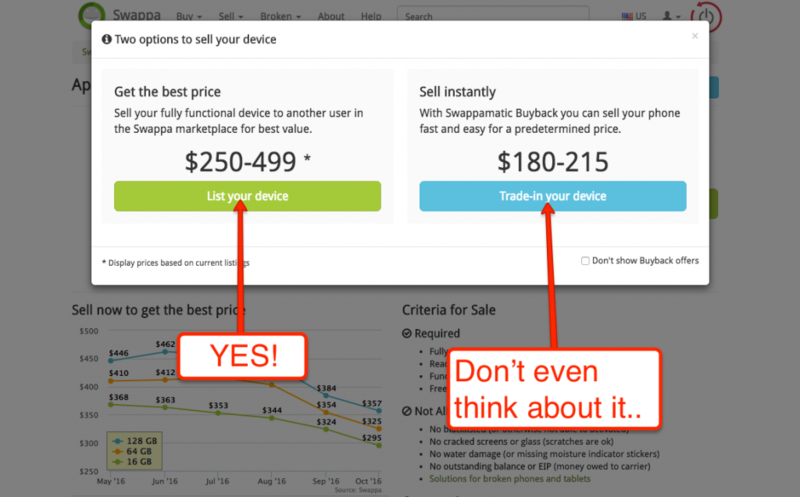 You may be asking, why would I sell my iPhone to Swappa when I can use a more well-known company like eBay? The answer: Because Swappa charges MUCH lower fees. Swappa charges a flat $10 fee to post an ad on their website. This is ideal if you are selling a high value phone. If the phone’s value is under $100, you are better off using a different option because the fees will be too expensive. 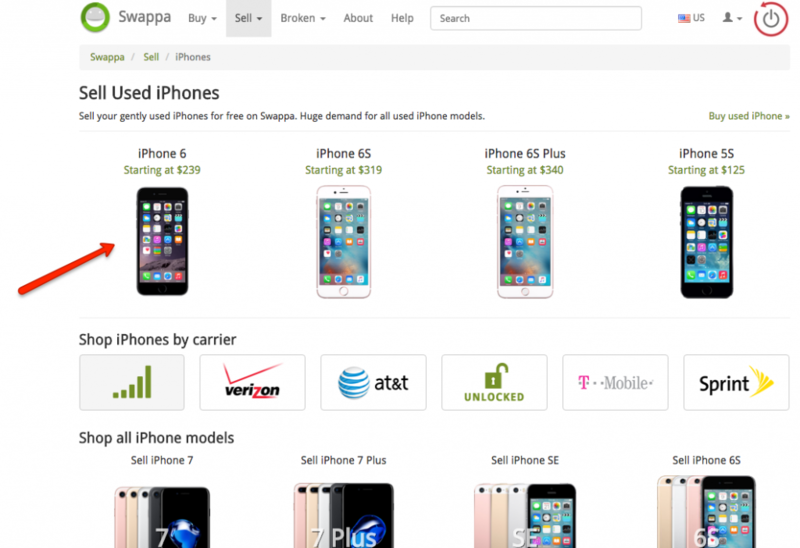 Go to swappa.com/sell/iphones and click the iPhone that you are selling. 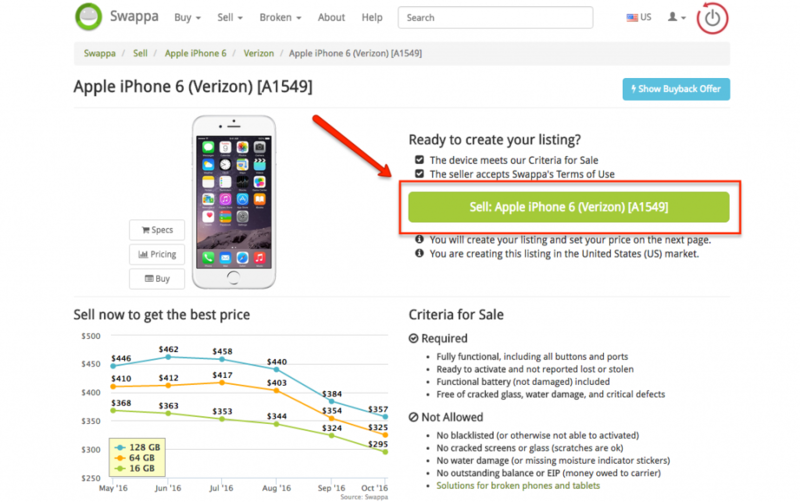 Once you have clicked “list your device”, you can now create your listing by clicking the sell iPhone button. Now you are ready to create your ad! Description: Make the description personal and describe your phone, making sure to note that it is fully functional with no issues. Selling my iPhone 6 Verizon in great cosmetic shape. It is 16GB with a guaranteed clean ESN – meaning it is ready for activation on your Verizon account! I got this iPhone brand new, but have a new iPhone 6S now, so have no use for it. Once you have this completed, it is time to choose a price to list your device for. To do this, go to swappa.com as if you were wanting to buy an iPhone (pick the same model of iPhone that you are selling). 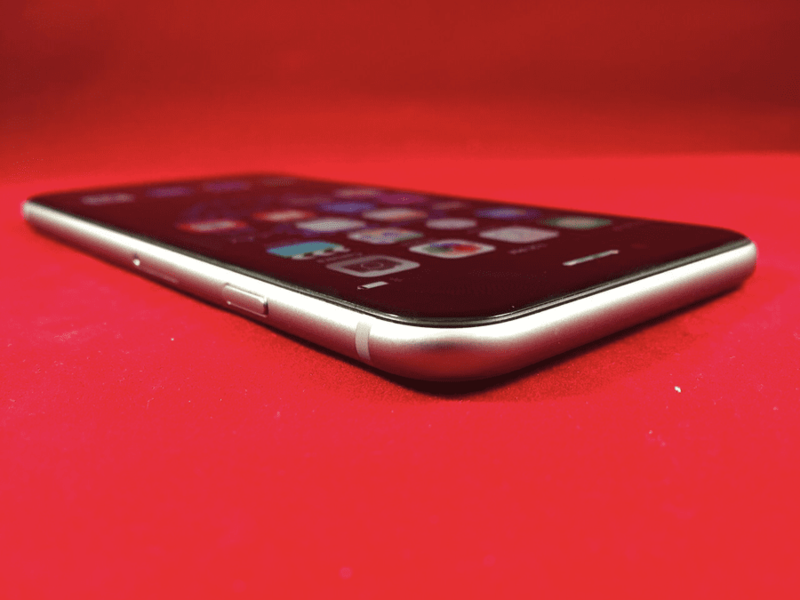 For our example, we chose a Verizon iPhone 6 16GB, so this is what we would check pricing for. 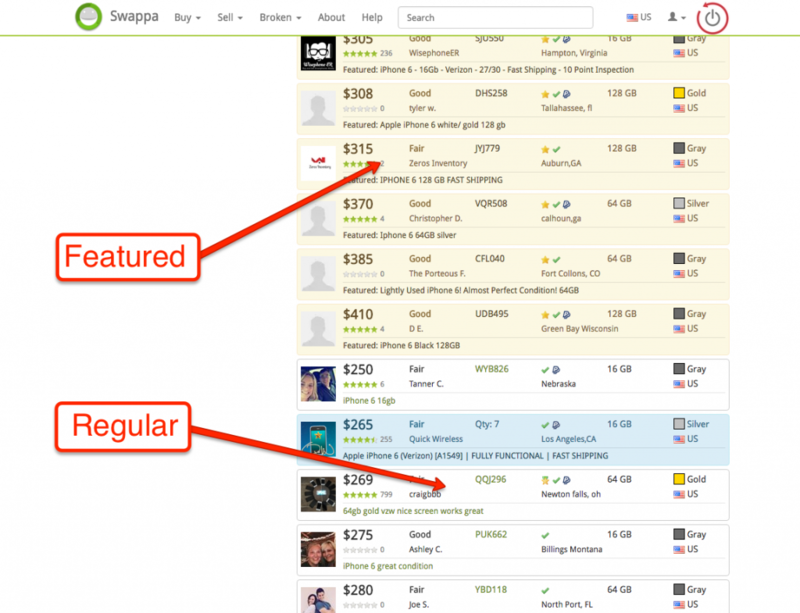 Pro Tip: There are two different kinds of ads on Swappa, featured ads and regular ads. While the featured ads cost an extra $5, they are worth it because they instantly put your ad on the top. Notice how the featured ads with prices that are higher than the regular ads are still placed higher up in the list. This is VERY IMPORTANT because most people that come to Swappa to buy an iPhone will not look that far down the list. Price your device as one of the lowest featured ads and it will usually sell within a few days. Most Swappa users prefer to purchase from someone that has a well-made ad versus someone who just has a cheap price and an unappealing ad. 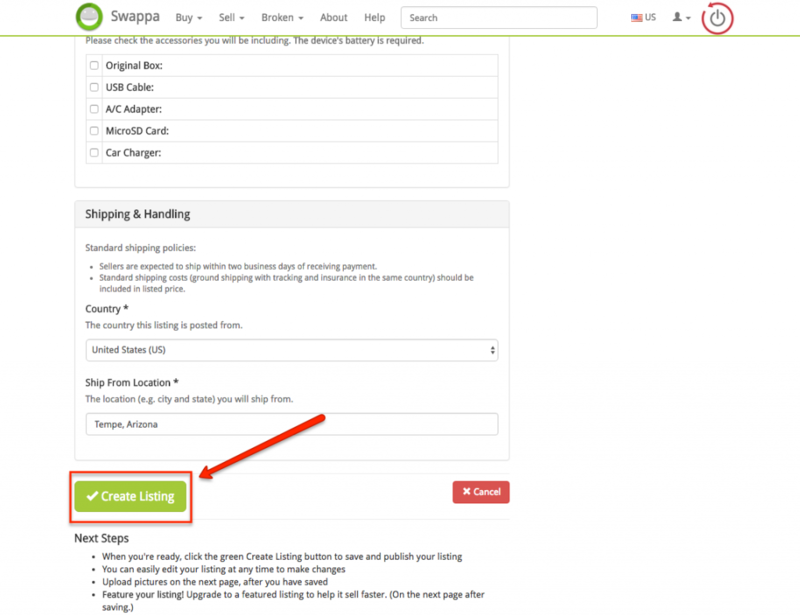 This will create your listing, but you will need to “Upload Image Files” before your ad will show up on Swappa. We suggest uploading 6-8 photos that display the device you are selling from every angle. The final step is to upgrade your ad to featured. 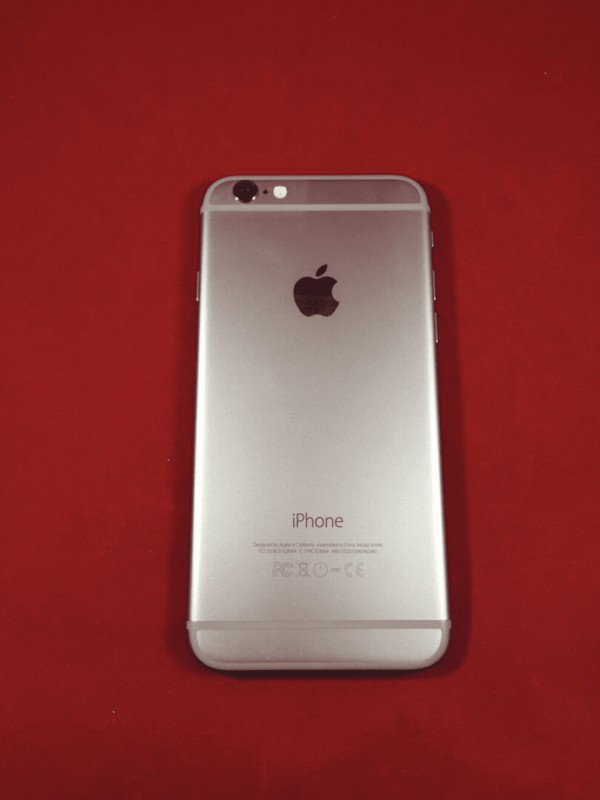 This is HIGHLY SUGGESTED as it will speed up the selling process and allow you to get a higher price for your iPhone. Featured listings cost an extra $5 but that is a small price to pay for the ability to sell the iPhone for a higher price. Swappa listings are usually listed immediately after you post them, so make sure to check your email over the next couple of days for the notification of your device selling. Remember, we promised to ship same-day, so make sure you ship the iPhone the day you receive the funds into your PayPal account. eBay charges high fees and there is a chance your phone will sell for a very low price. We normally do not recommend eBay as a good option to sell an iPhone, because unless you have a seller account with a high feedback rating, it is hard to sell for top dollar. 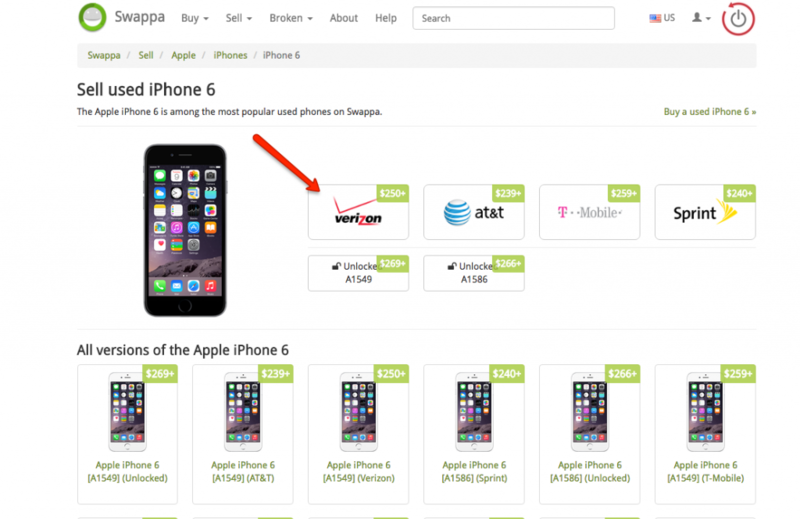 However, many people want to know if eBay is a good option to sell iPhones, so we included it. If you have already decided to use eBay to sell an old iPhone, we recommend using the “Buy it Now” feature as this will allow you to set the price the iPhone sells for. If you are going to use eBay, make sure you look into the fee structure so you know how much money you are ACTUALLY receiving. Pro Tip: eBay payments are received through PayPal, so there will be an extra 2.9% fee deducted from your sale price in addition to the eBay seller fee. We hope you are no longer wondering “Where am I going to sell my iPhone”. 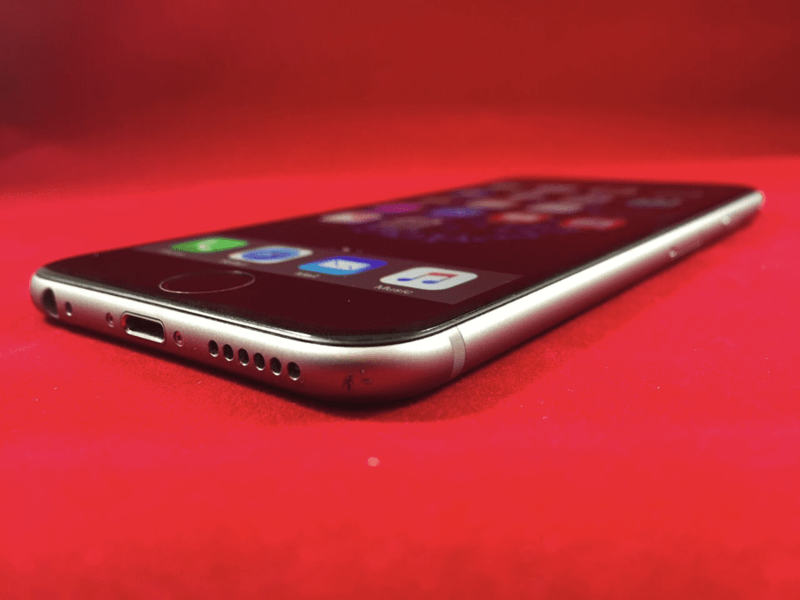 These 5 options are what we have found to be the best options to sell iPhone. 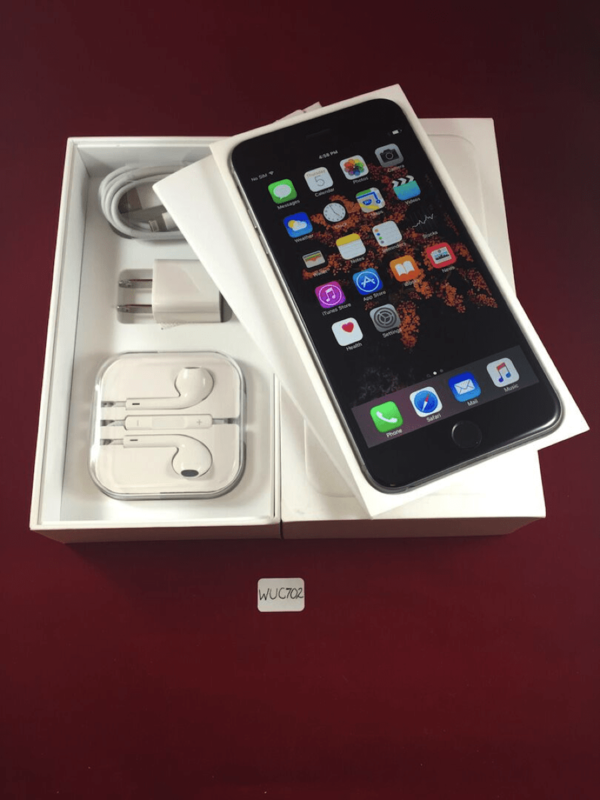 You just need to decide if you want to sell your iPhone using a hassle free solution like buybackboss.com. Something that takes more time, but will fetch a higher price like Swappa.com. Whatever you decide, good luck and happy selling!